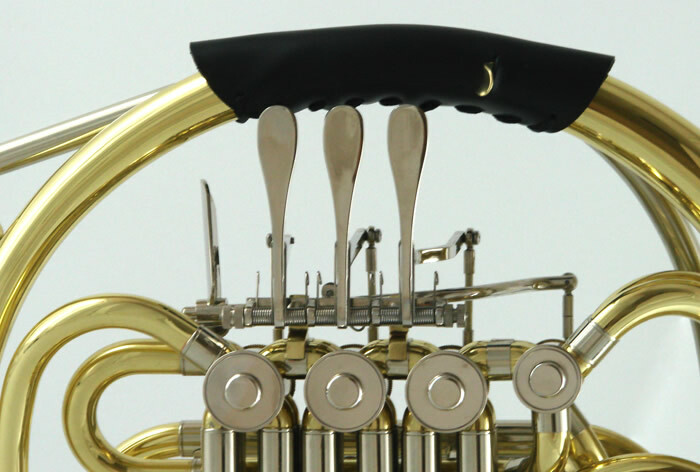 Harmonic richness with big projection in the lower and higher Registers, Modern Bell taper and thickness provides a quickened response. 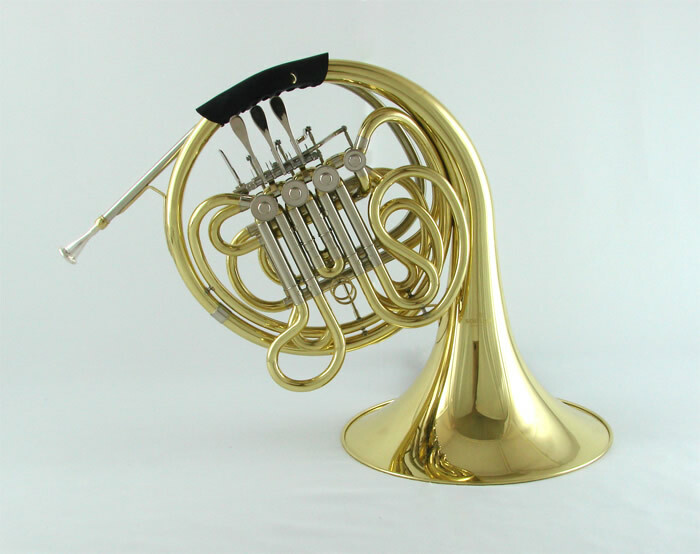 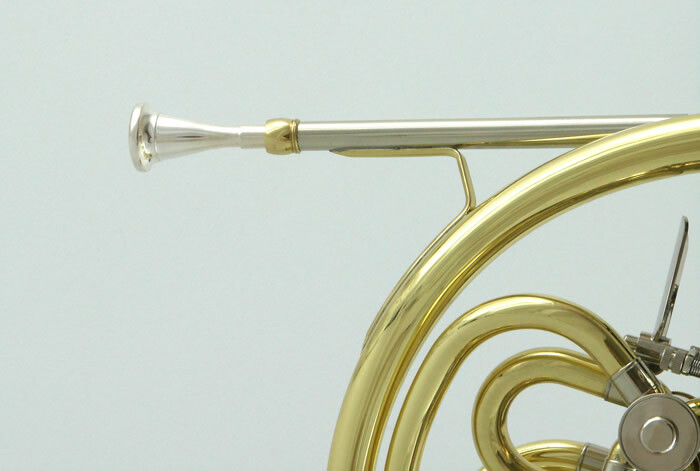 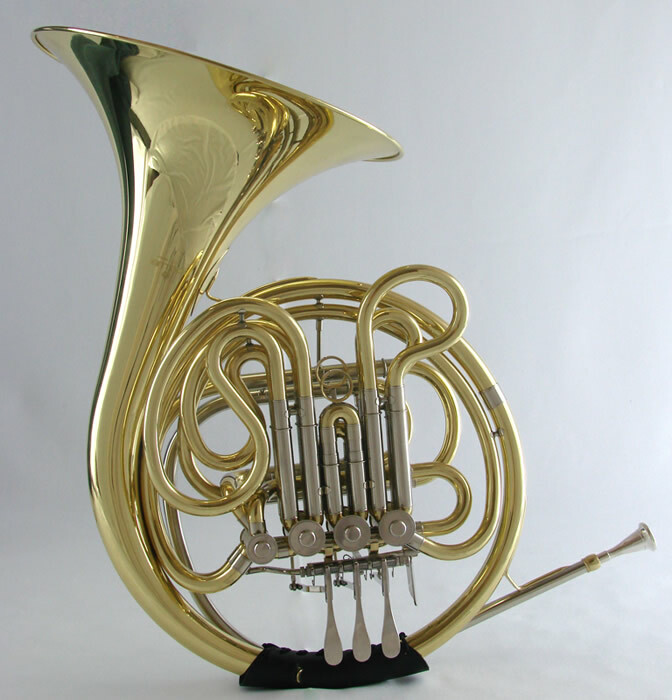 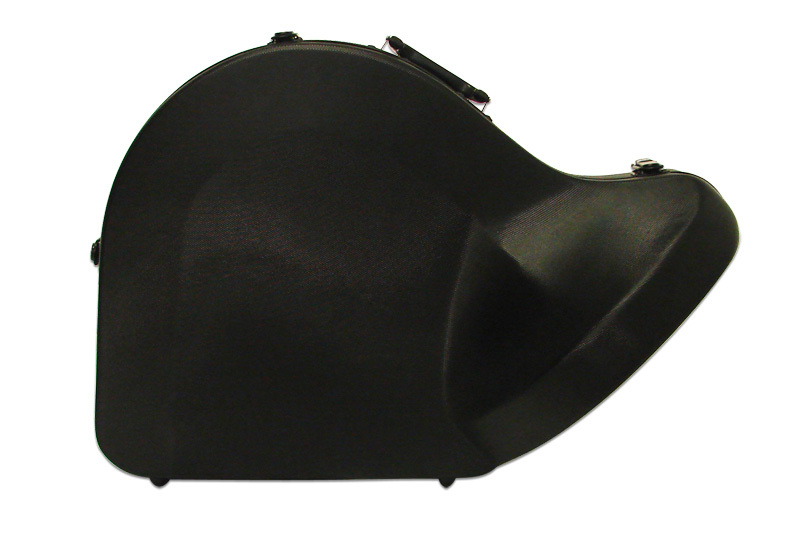 The Model IV Elite is perfectly suited for concert bands or quartet playing. 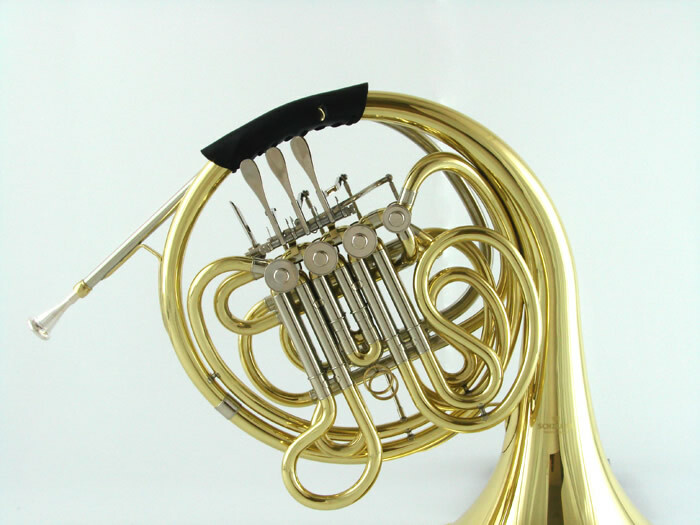 Nickel Plated Ferrules provide side protection. 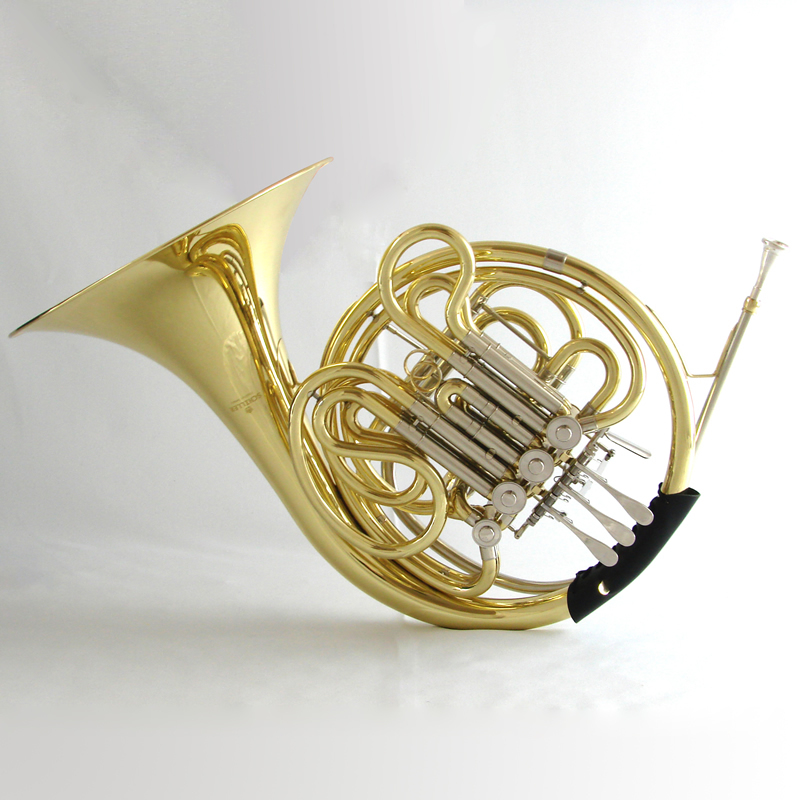 Schiller engineered rotary valves make for effortless playing. 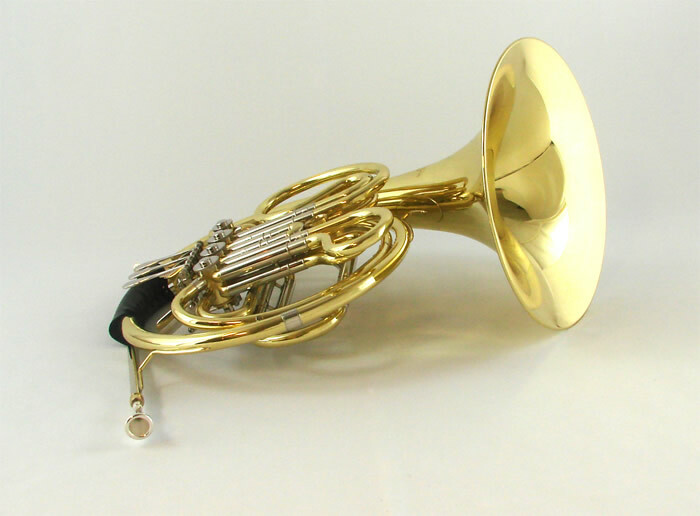 Includes genuine Schiller mouthpiece and a deluxe plastic molded case.